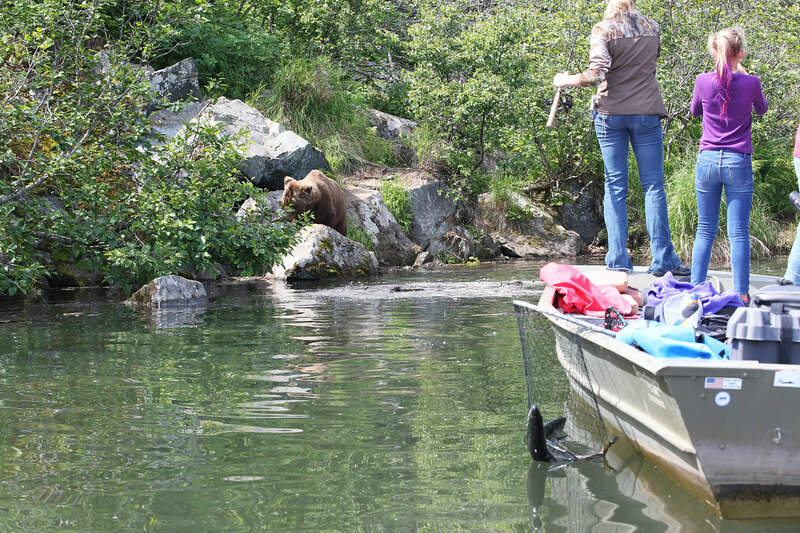 Check on the bears and do some fishing too! 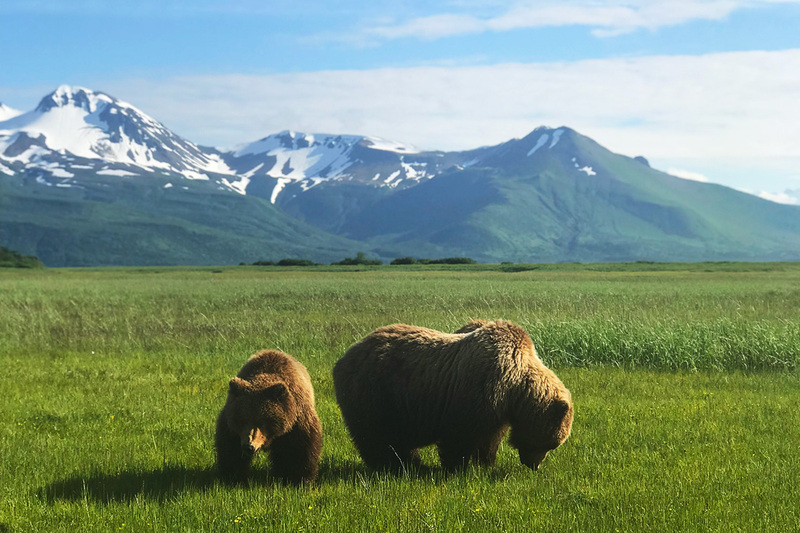 There is nothing quite like the excitement of bear viewing in more remote areas of Alaska. 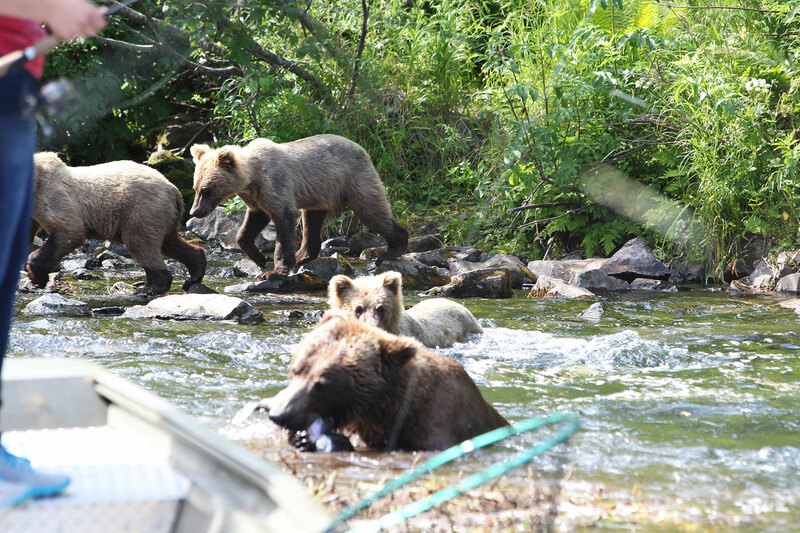 The best time for fishing and bear viewing is from June to September and our guides know just the spot to take you. These trips are requested over and over again by anglers and photographers. Watch these giants in their natural environment fishing and playing along the shore and fishing the streams. Mountains, active volcanoes, and breathtaking glaciers! We can personalize your trip either separate or as part of your Alaskan Fishing package. Extra charges apply. 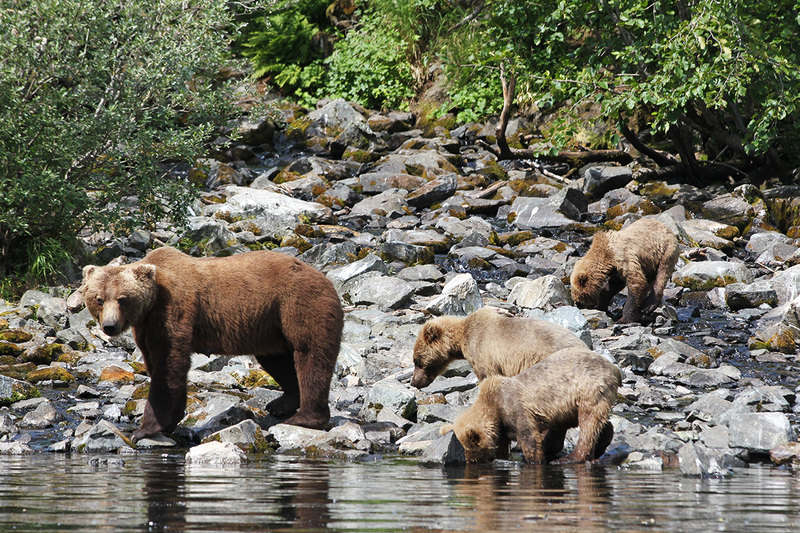 The best time for bear viewing is from June to September and our guides know just the spot to take you. Whether you are looking for a shorter, half-day trip or a full day excursion, we will help you in putting together a custom package that fits your needs.